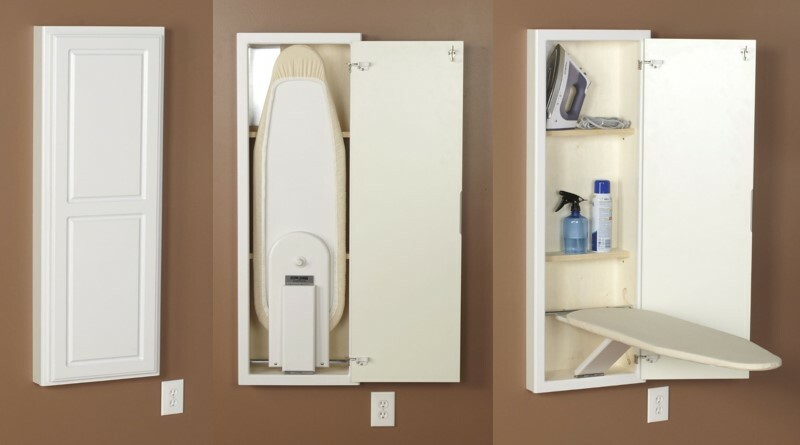 Tired of ironing your clothes on a tiny surface and also don’t like to go to laundry? 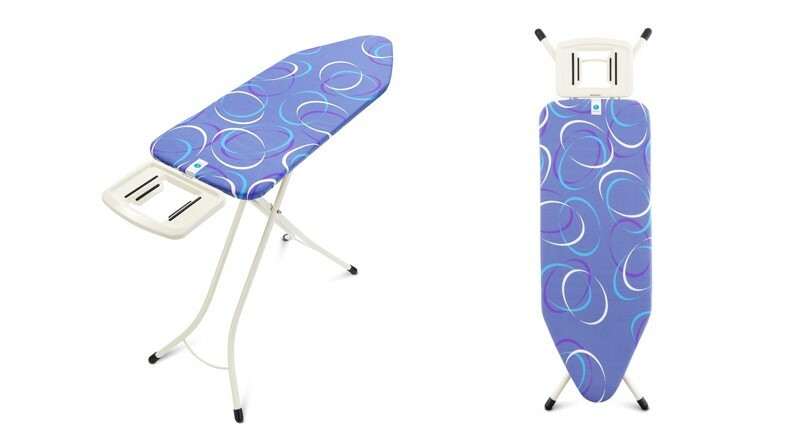 This extra wide ironing board has the capability to serve you up to the mark for sure. Your valuable clothes can have proper care by using this board. It is made in Europe. Its design is quite impressive. No doubt Wall is the best known among iron board manufacturers. 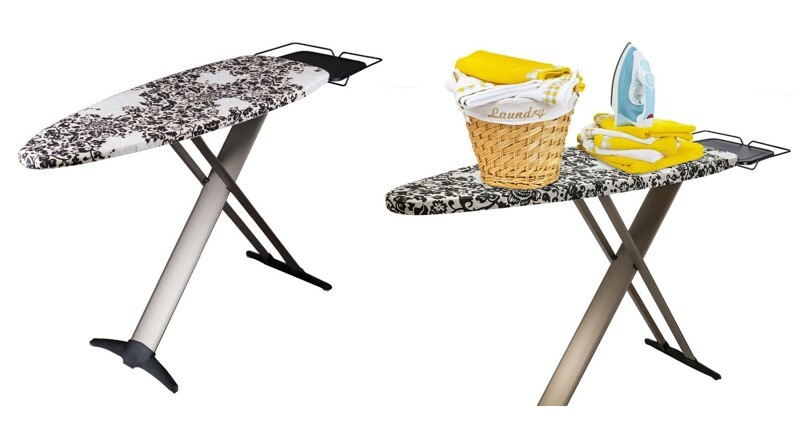 And the Wall ironing board is the most stylish and durable model of this company, as far as home usage and office use concerned. It exterior finish is very well that it enhance the outer look of your home or office. There is a foot powered vacuum air supplier to quickly dry the clothes. 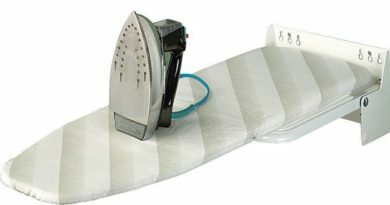 However, for your personal use or if you have your laundry, there are some particular types ironing board in the online market. Brabantia ironing board have some unique features and specialty. Brabantia Ironing Board is unique of them.